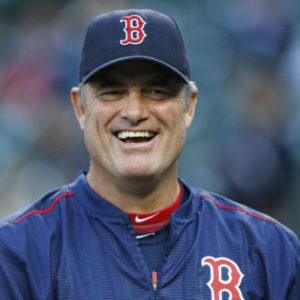 For scheduling reasons beyond our control, we have had to reschedule A Special Evening with Red Sox Manager John Farrell. We have been in contact with everyone who had previously purchased tickets to what promised to be a wonderful evening, to ensure that they were aware of the change – and that they received full refunds for their tickets. We are happy to confirm that we’re working with John Farrell to plan to hold this event during the 2017 MLB Season, when the Boston Red Sox again head to New York to take on the Yankees. Be sure to sign up to our newsletter, follow us on Twitter, or like us on Facebook to keep informed of our upcoming events and more.